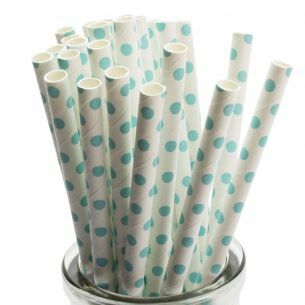 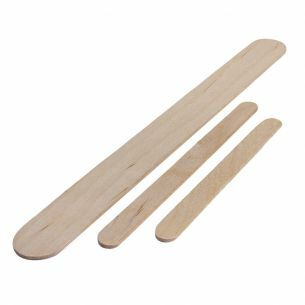 Flat bow tie shape lolly sticks are ideal for a wide range of uses including ice lolly making, ice cream making, stirring, model making, plant markers and more. 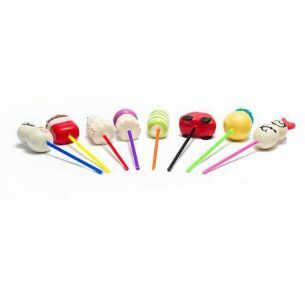 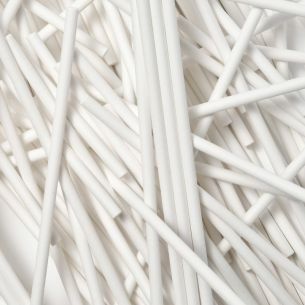 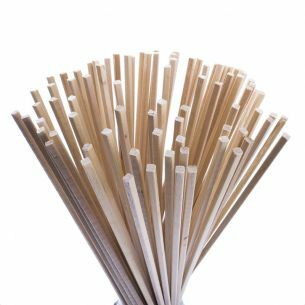 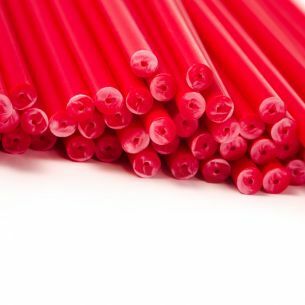 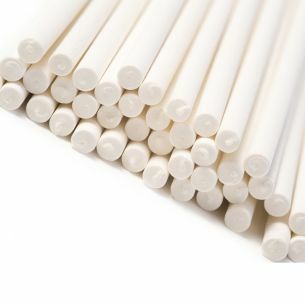 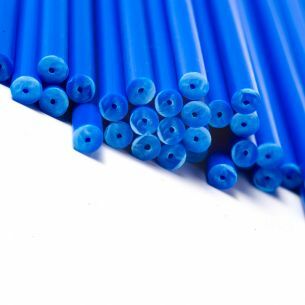 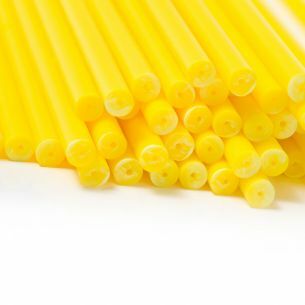 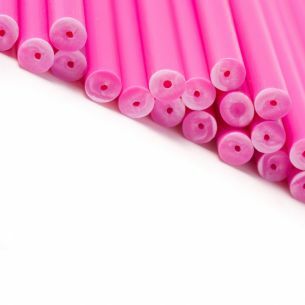 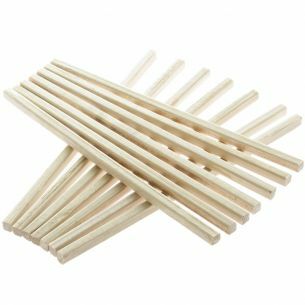 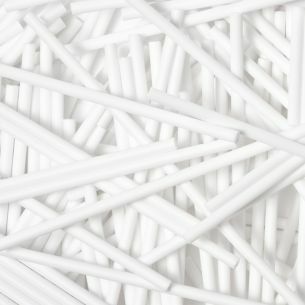 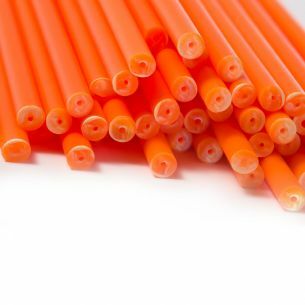 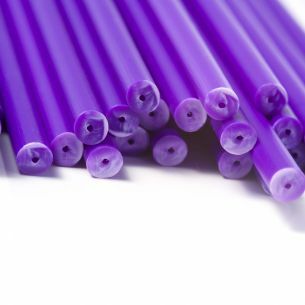 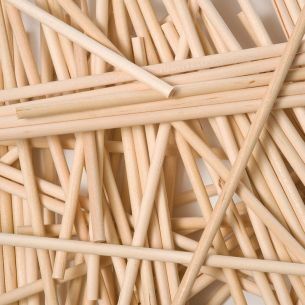 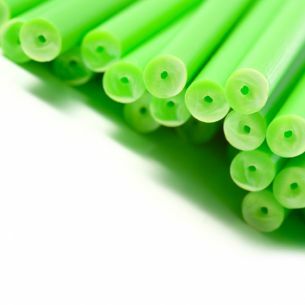 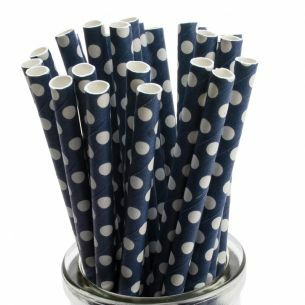 All our wooden ice lollipop sticks are manufactured from sustainable, grade A natural Birch wood. 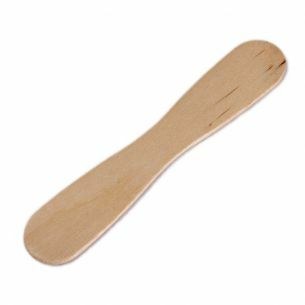 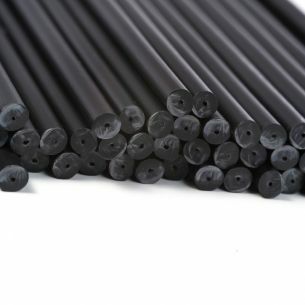 The sticks have a rounded edge and are splinter free.